The Devo table lamp by LIGHTS UP! 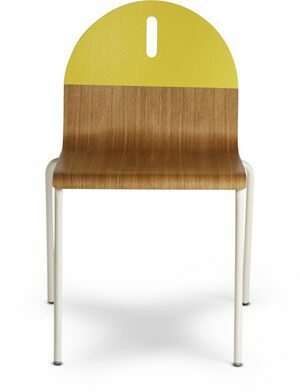 has a resin base comes in 4 different friendly colors, and the shade is available in solid natural linen or white linen. Solid natural linen shades. Resin base. Design Public is an authorized USA dealer for all Lights Up! products.